For as long as I can remember, I have been obsessed with fantasy creatures. As a kid, I went through phases of drawing griffins, flying horses and, of course, dragons. As I have gotten older, dragons seem to have become one of my favorites in terms of art. They appeared in my work throughout college and even found their way into my senior exhibition. The recent addition to this collection is a colored pencil sketch, over-layed with water color. 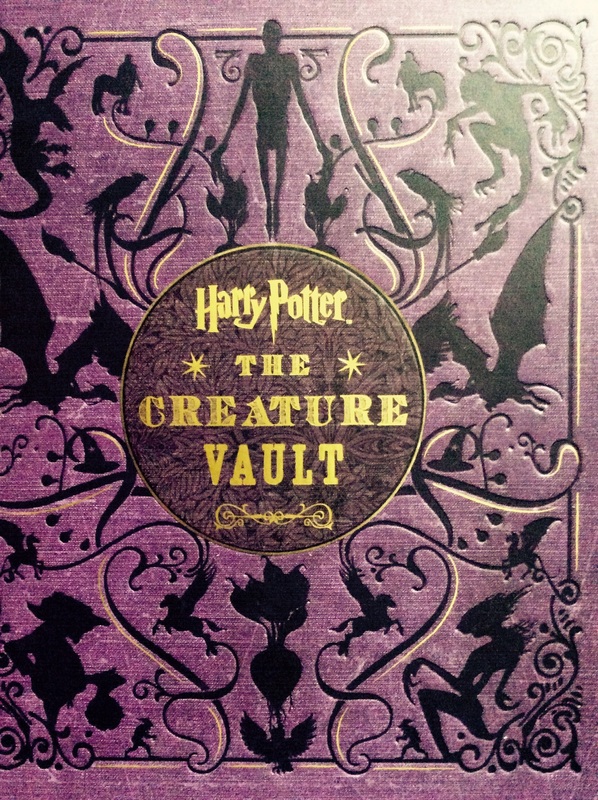 The dragon featured was directly inspired by the “Harry Potter” franchise, more specifically, “The Creature Vault” book. A Christmas present from Andy, this book has supplied me with a ton of inspiration over the past nine moths. 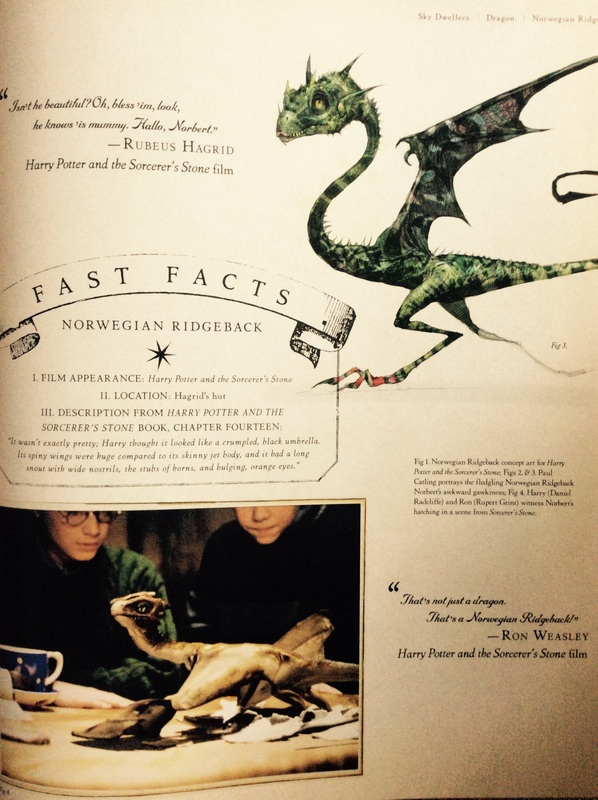 With creature sketches and gorgeous film photography, I highly recommend it to any fantasy lover, especially “Harry Potter” fans. I would also recommend it to artists who are looking to add to their literary collection. 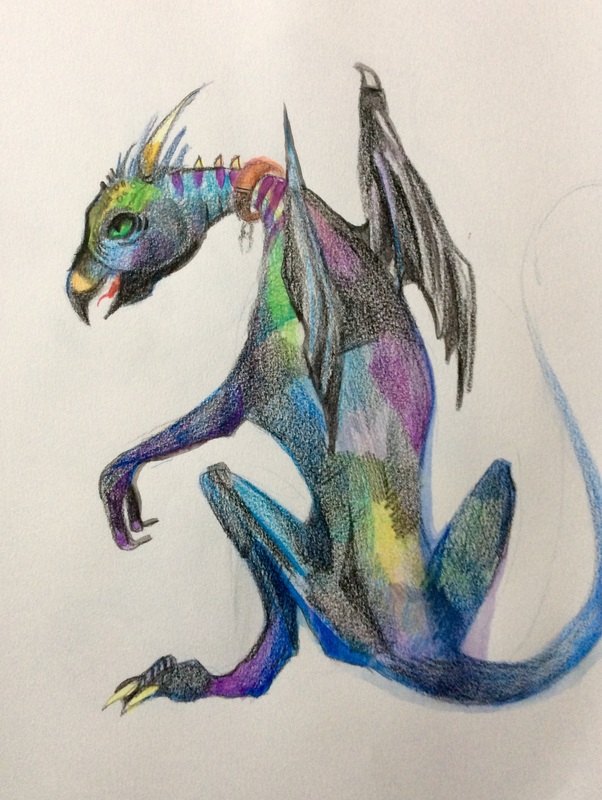 The dragon sketch featured today was inspired by a development sketch of baby Norbert by Paul Catling. Although I mimicked the body shape and position of Catlin’s sketch, I made the piece my own by adding my own style and color choices. A common question in the art world is whether or not you are allowed to use other people’s work directly. My answer to that question is when using the work of others, make sure to make the piece your own. If using images to guide your drawings and paintings, it’s a good idea to pull inspiration from more than one source. Another way to ensure the work is your own is by creating it in a different medium. 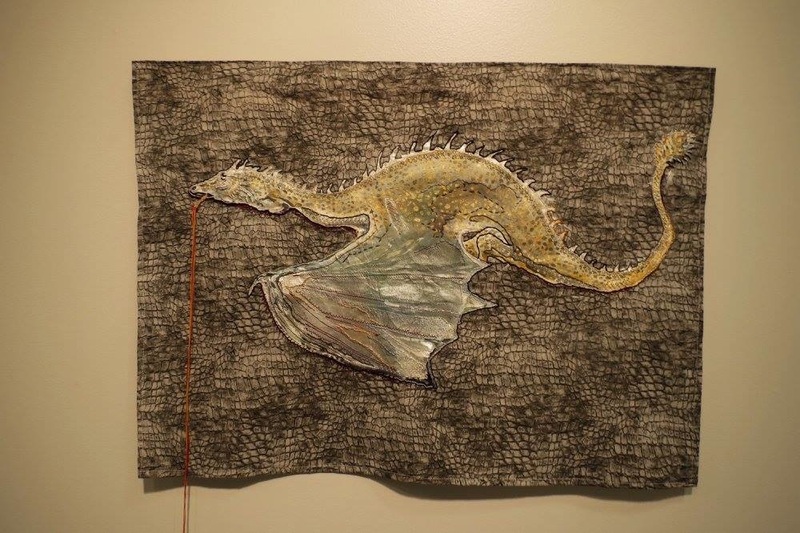 For instance, in the past I have used drawings as inspiration but recreated and modified them in weaving and embroidery. So if you are inspired by a well known piece, whether it be a book, movie or famous piece of artwork, don’t be afraid of your inspiration. Take ideas and make them your own. You won’t know what you’re capable of until you learn to run with it.